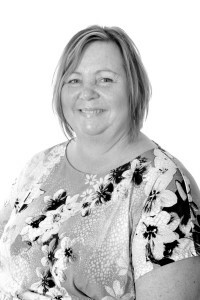 Jeanette has worked with our Accounts Department since 2005 and was promoted to Accounts Manager in 2012. She is responsible for the bank accounts and allocating the rents to our large Landlord Client Portfolio. She is also oversees general office duties, wages and contractor payments as well as dealing with any day-to-day accounting enquiries that may arise. Born in Essex, Jeannette has lived in Sussex for over ten years with her husband and two daughters. She enjoys history and Formula 1 racing and when she wins the lottery she will be found in Monaco watching the Grand Prix from a yacht in the harbor with a 1963 Jenson CV8 parked nearby!